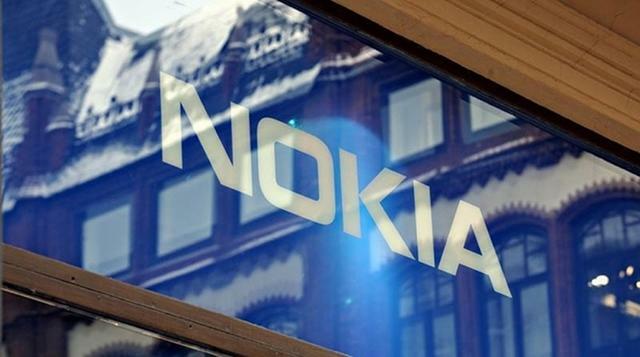 Nokia announced its financial results for the third quarter of 2012 on Thursday morning, and they don't make for pleasant reading. The Finnish firm revealed a $754 million (€576 million) operating loss on $9.49 billion (€7.239 billion) in net sales, with just 2.9 million Lumia devices sold during the three-month period. That's a 27.5% decrease in sales over the last quarter, when 4 million Lumias were sold. In total, Nokia sold 6.3 million smartphones, which is 63% less than the same quarter last year. Feature phone sales increased slightly by 4% over the last quarter, but were also down 15% year-on-year with 76.6 million units sold. Nokia's Asha devices sold significantly better than its Lumia ones, with 6.5 million units sold. In the United States, smartphone sales dropped by around 50% in comparison with the previous quarter, with just 300,000 units sold. However, Nokia's backing of the upcoming Windows Phone 8 platform was bound to halt Windows Phone 7 sales somewhat, and so its new Lumia 920 and Lumia 820 devices are expected to do better. At the end of the third quarter, Nokia saw a gross cash balance of $11.52 billion (€8.8 billion), and a net cash balance of $4.72 billion (€3.6 billion). That's down from $11.6 billion (€9.4 billion) and $5.2 billion (€4.2 billion) respectively in the second quarter. "As we expected, Q3 was a difficult quarter in our Devices & Services business; however, we are pleased that we shifted Nokia Group to operating profitability on a non-IFRS basis. "In Q3, we continued to manage through a tough transitional quarter for our smart devices business as we shared the exciting innovation ahead with our new line of Lumia products. "In our mobile phones business, the positive consumer response to our new Asha full touch smartphones translated into strong sales. And in Q3, our mobile phones business delivered a solid quarter with sequential sales growth and improved contribution margin." Nokia highlighted that it expects the fourth quarter to be another challenging one, despite its upcoming Windows Phone 8 devices. It blames "a lower-than-normal benefit from seasonality in volumes, primarily due to product transitions and our ramp up plan for our new devices" for this.